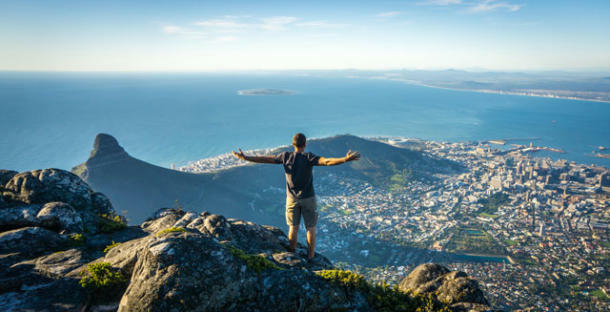 In the suburb of Bloubergstrand, you can get the world famous views of Table Mountain that you’ll see around the world. Blouberg has world-class kite-surfing spots and is visited annually by the best of the best in the kitesurfing world. Take a moment, to enjoy this world-class view at sunset in Bloubergstrand. We have a large portfolio of self-catering accommodation in Blouberg.